Migdalia Valdes is a black and white photographer. She started with making a commitment to photograph a roll of film everyday; molding together her everyday life with her work. Her concept has now developed into marking months, years and decades. Valdes earned her B.F.A from Ithaca College in 1998 and her M.F.A from the San Francisco Art Institute in 2000. In 2012, she received her M.S.W (Master of Social Work) from San Francisco State University. Her work has been exhibited throughout the US at the Santa Monica Museum of Modern Art, Upstairs Gallery in Ithaca, and at Tufts University in Boston, to just name a few. 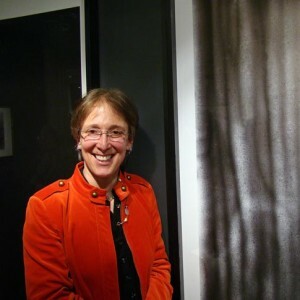 She has been a guest lecturer at Berkeley University, Tufts University, UC Davis, and San Francisco Art Institute. She lives and works in NYC, NY.